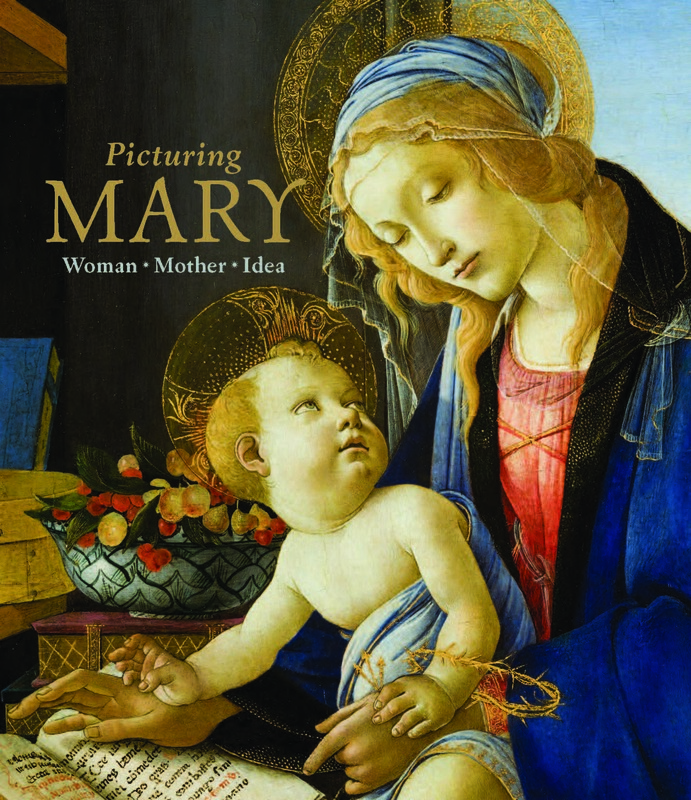 The catalogue for Picturing Mary: Woman, Mother, Idea explores depictions of the Virgin Mary in art from a unique combination of religious, cross-cultural, and contemporary art-historical perspectives. 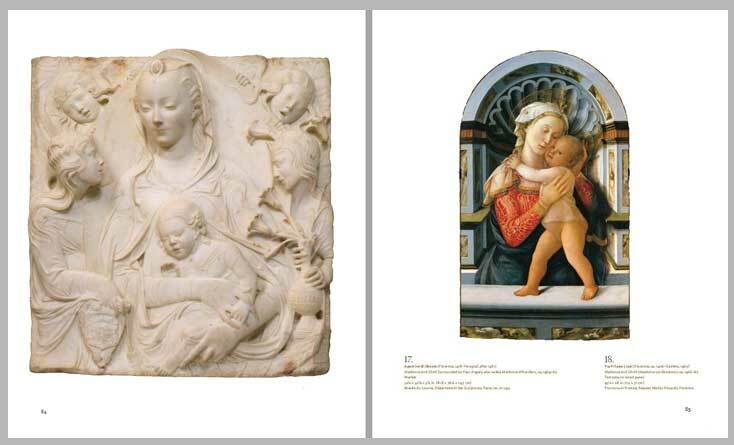 In addition to showcasing full-color images of the art on view and many comparative works, the catalogue for Picturing Mary, co-published by NMWA and Scala Arts Publishers, examines Mary’s image as an enthroned queen, a tender young mother, and a pious woman. Thought-provoking texts demonstrate how her personification of womanhood has resonated throughout history. 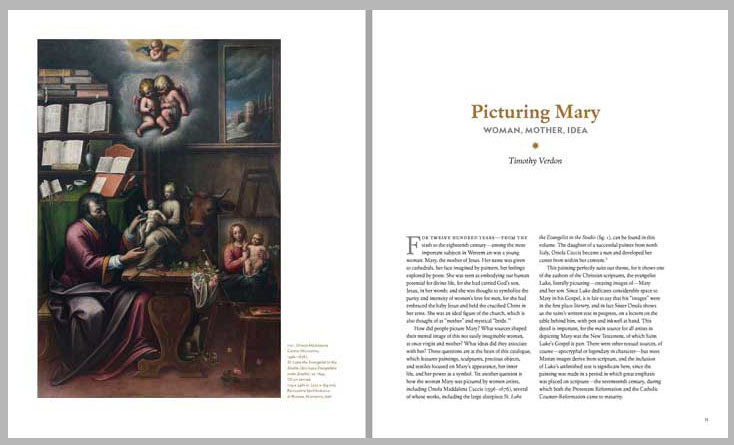 Click here to learn more about the exhibition and programming for Picturing Mary, on view at NMWA through April 12, 2015. Click here to purchase the catalogue! This entry was posted in News and Updates, NMWA Exhibitions and tagged Picturing Mary by Women in the arts. Bookmark the permalink.